Devon is ready and set for a sizzling Summer, full of non-stop family fun and entertainment. 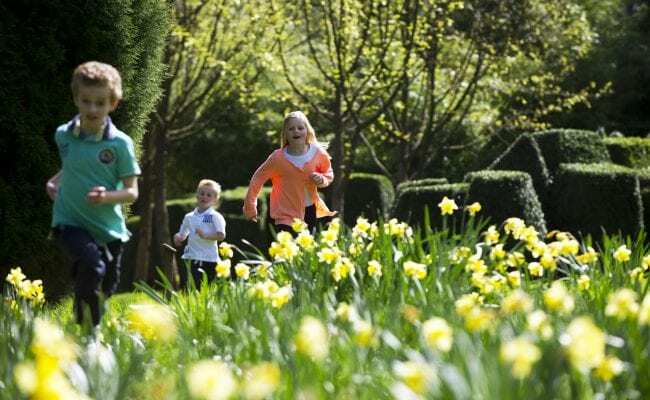 The top visitor attractions have so much going on for all ages, everyone’s going to be spoilt for choice when it comes to picking what to do and where to go for a family day out. So, read on and get a taste of what’s on this Summer across Devon. Why not ‘get set to get wet’ and head for Devon’s top theme parks and take the plunge on one of their water rides or get soaked in a splash zone. For those adrenalin junkies, take a ride on one of Devon’s top rollercoasters or toboggan runs or climb amongst the trees at River Dart’s high ropes challenge. Roll out for those lazy, hazy, crazy days of Summer, pack a picnic and mess about on a river or head for one of Devon’s top beaches like Blackpool Sands. Put your toes in the sand and take a dip in the clear, cool delightful Devon waters. There will be themed weeks galore, which take both children and adults on a delightful journey into their imaginations. 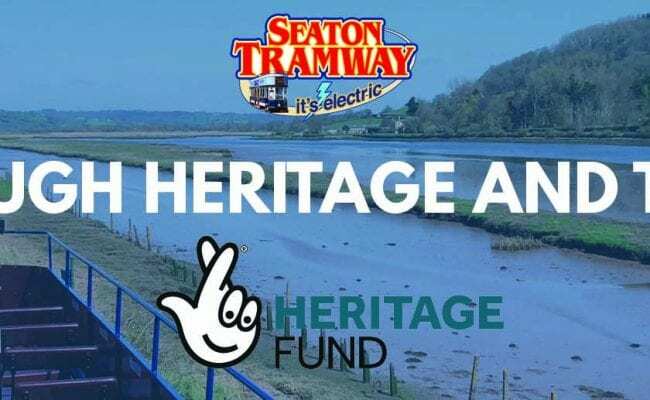 There will be Pirate Fridays and Wild West Wednesdays at World of Country Life or climb aboard the magical Fairy Tram whilst the bravest enjoy the Dinosaur Adventure or Pirate Tram, all at Seaton Tramway. Want to get crafty, then head to Exeter Cathedral for some willow crafting or join the ‘Kit Construction Tuesdays’ at Pecorama in Beer. Look the part at Royal Albert Memorial Museum in Exeter where you can dress up in the style of a bygone era then step into the display case to take a fun and memorable picture. There are also puppet making sessions or why not design and print your very own pop art poster? There will be special events and appearances from your child’s favourite characters. For instance, Marshall from PAW Patrol will be visiting the Big Sheep on 26th August and Titan the Robot will be at Woodlands Family Theme Park on 7th and 14th August. Ever fancied getting lost wandering through a hedge maze? Or bouncing on giant pillows? This can be can be done at several of the attractions this Summer. Make the most of those balmy Summer evenings and enjoy some outdoor theatre, set in the beautiful grounds of a National Trust’s property. This year the garden theatre at Killerton is ‘The Tempest’. Arlington Court have ‘The Midnight Gang’ and ‘Alice in Wonderland’. While Powderham Castle will stage a production of ‘The Winter’s Tale’. Take in the great atmosphere of attending an outdoor cinema, watch a film classic or join in the fun sing-a-long film favourites that will be showing at Torre Abbey. All those who enjoy getting close to animals can head to Devon’s top farm parks where you can cuddle and feed these delightful little creatures. Pennywell Farm has six weeks of sensational summer fun with lots of NEW entertainment including Fizz Pop Science workshops and Magic Martin. Do a spot of pond dipping or ride on the hilarious Red Rocket ride. Learn about insects at Exmoor Zoo’s Big Bug Bonanza and on the wilder side, see the Exmoor beast, their resident black leopard. Or why not become a global explorer at Becky Falls, and see their brand new hands-on animal encounter shows. Summertime is festival season and there are several live concerts on across Devon, tribute acts and top performers will all be taking centre stage in Devon this year, and there are several ‘Beer and Ale’ festivals too. Foodies can head to Buckfast Abbey Summer Food Fair on the 21st July or visit Dartington Crystal to enjoy their new ‘Factory Experience and High Tea for Two’ ticket. You’ll be on the right track if you decide on a day out on one of Devon’s heritage steam railways. Or why not take a day-trip boat cruise this summer from Exmouth to Sidmouth onboard the ‘Pride of Exmouth’ with Stuart Line Cruises? In Plymouth you can try out your sea legs onboard one of the National Marine Aquarium’s new boat trips. See the British Firework Championships in Plymouth and be transported there on South Devon Railway’s vintage big red Routemaster London bus, then you won’t have to find a parking space! To find out when and where all this and more is taking place have a look at the events on the website.